Citrus Industry subscribers will soon receive the July issue of the magazine. 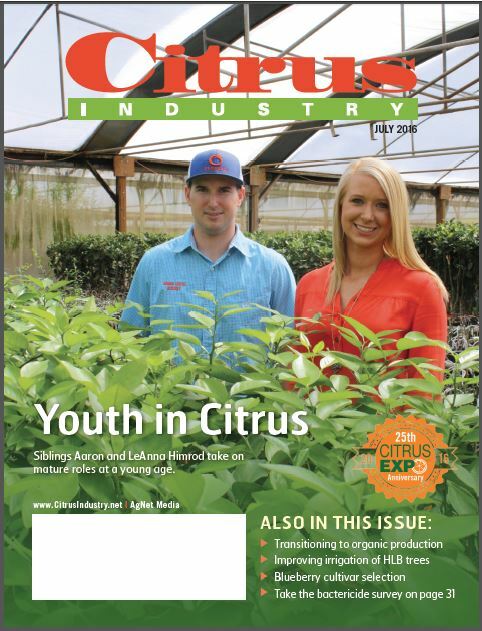 Featured in the cover story are young citrus leaders LeAnna and Aaron Himrod. Read all about the sister and brother’s accomplishments as they carry on the family tradition of staying in the citrus business. 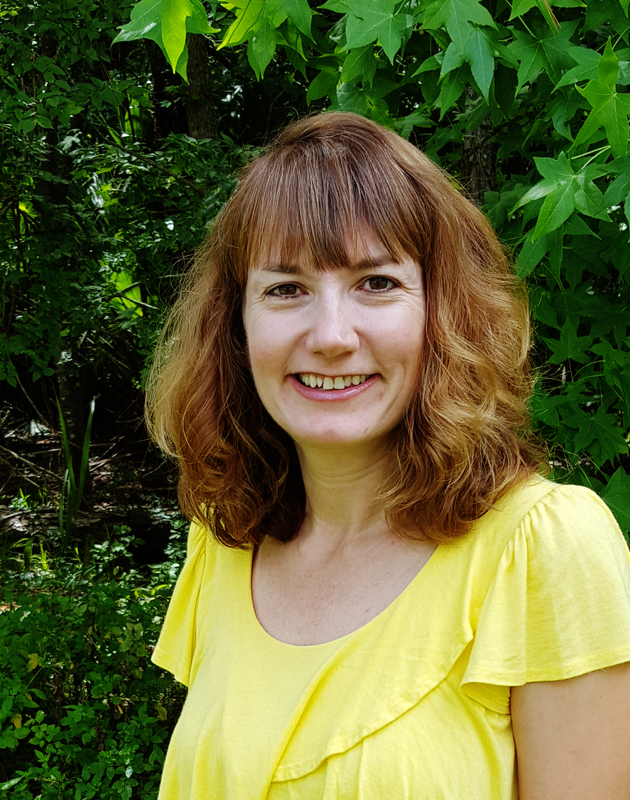 This issue also includes two water-management articles by University of Florida professor Kelly Morgan. He discusses water requirements for HLB-affected trees and provides information on an app to improve irrigation scheduling. Citrus grower Chip Henry contributes an article on how and why he is transitioning to organic production. He discusses pest management with microbial products as well as weed control strategies. University of Florida Extension specialist Jeff Williamson’s article on blueberry cultivar considerations will be of interest to growers looking to diversify their crops. Finally, grower readers are reminded to take the bactericide survey included in the July issue and online at www.CitrusExpo.net. Results of the survey will be revealed during the seminar program at Citrus Expo on August 17-18 at the Lee Civic Center in North Fort Myers.